As you may or may not know, Taneja’s Bride was started as a blog to talk about being a newlywed, childhood memories, then food/recipes, and then finally where we are today – cosmetics and trends worldwide. We started with nail polish, but like my love for cosmetics, it also branched out to showcase so. 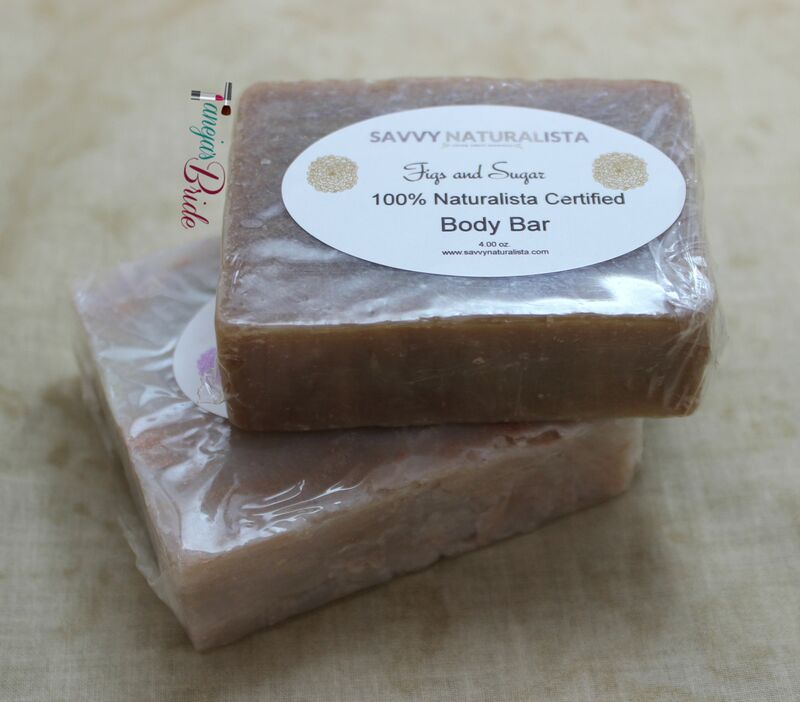 Shundara from Savvy Naturalista reached out to me to review her bath & body products, perfume oils, and nail polish, and as I may be really into cosmetics, I am also really into bath & body products, so I was really looking forward to trying her products out! Let’s dive right in! Starting off with the nail polish, here’s Pimp My Fuchsia, a beautiful pink-based girly glitter! This was opaque in 3 coats. Blue This Way was my favorite. As a lover for holographics, this one is gorgeous! I love blues, and I love holographic sparkle. This one is definitely beautiful and a must-have! Three coats were needed for opacity. 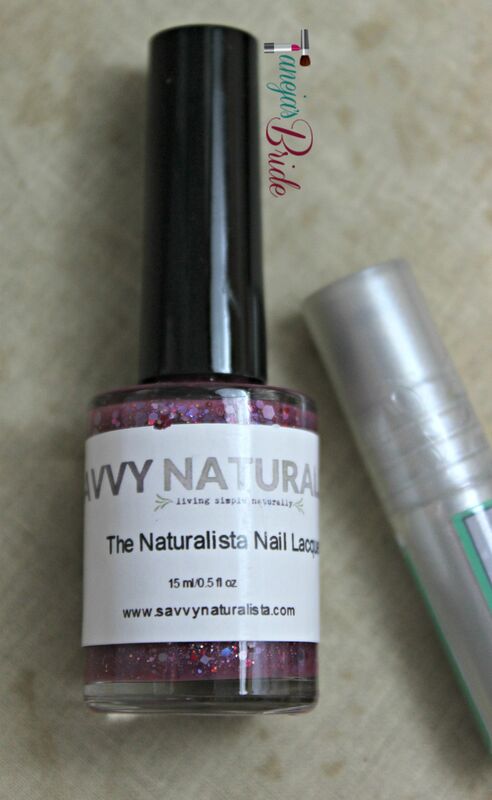 The formula is fantastic, both polishes went on smoothly allowing for a nice even finish. 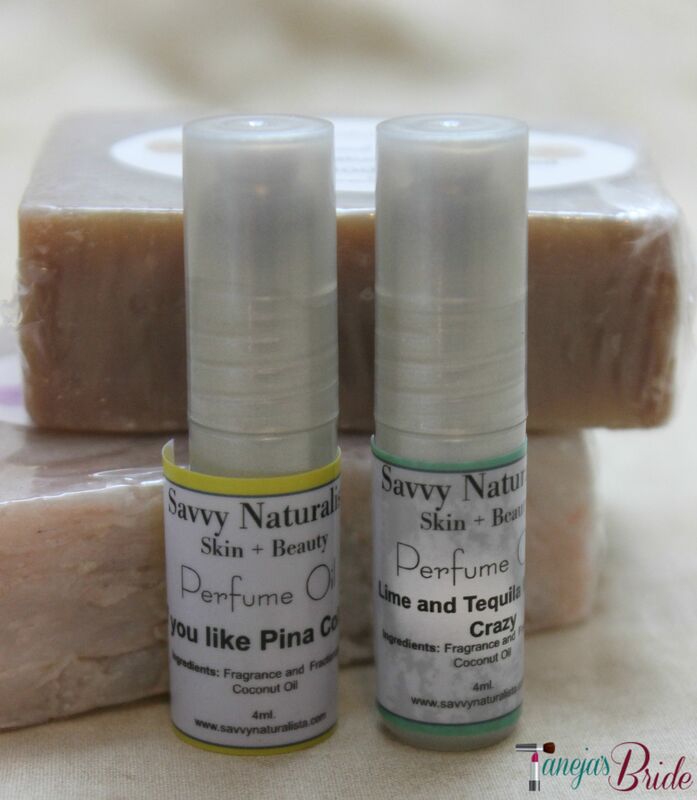 The two perfume oils I received to try were “If You Like Pina Coladas” and Tequila and Lime Make Me Crazy. It has a rollerball applicator, which I find refreshing because I’m not a fan of sample perfumes because they tend to leak in my purse and if the scent is not pleasant, it’s a issue I don’t like to have. These smell really nice! I was especially surprised with the fact that I liked the Tequila and Lime Make Me Crazy since I’m not a fan of tequila scent. It has a really sweet scent and smells like fresh limes. As soon as I opened the package, “If You Like Pina Coladas” greeted me with the delicious scent of pineapples and a side of coconut. I really liked both, and will definitely be using this throughout the year to transport me to Happy Hour! 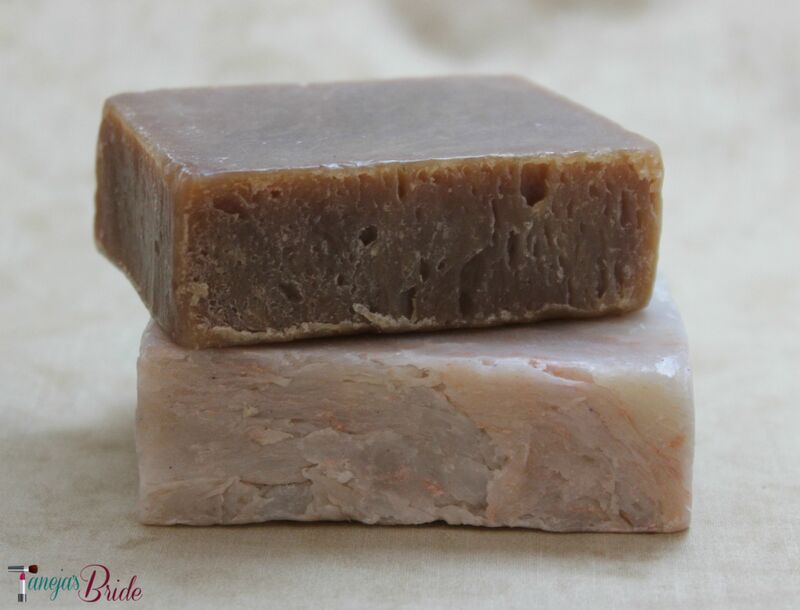 As they are created using coconut oil, they do help moisturize and the last is pretty good, as well. I applied a small dab on my wrist and it smelled nice for an entire day. Top to Bottom: Figs and Sugar, Unicorn Burps!! Unicorn Burps!! is a soap I am a little enamored with! No wonder it’s one of her bestsellers! It smells absolutely amazing! Described as a “lovey aroma of lavishly lush blend of orange, peach, cherry blossom and white jasmine”. Figs and Sugar is a soap that smells like a dessert, as much as it also looks like one! It has a sweet smell and reminds me of brown sugar that is being measured off to be put into a bowl. 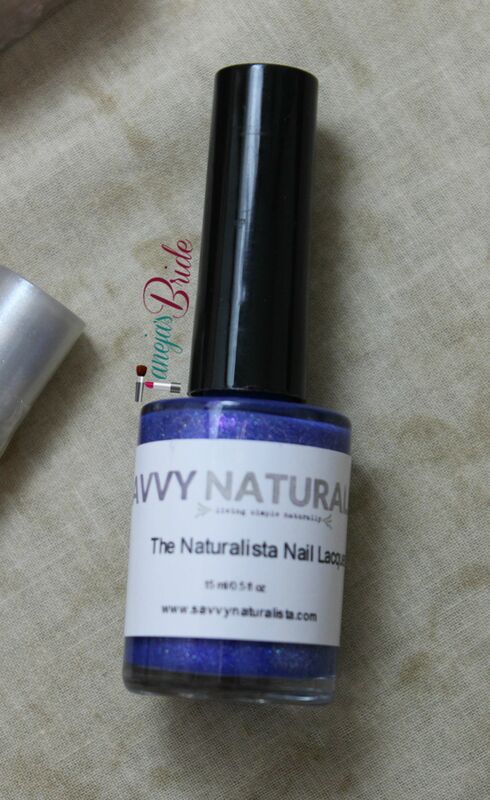 I was really impressed with the offerings of Savvy Naturalista. 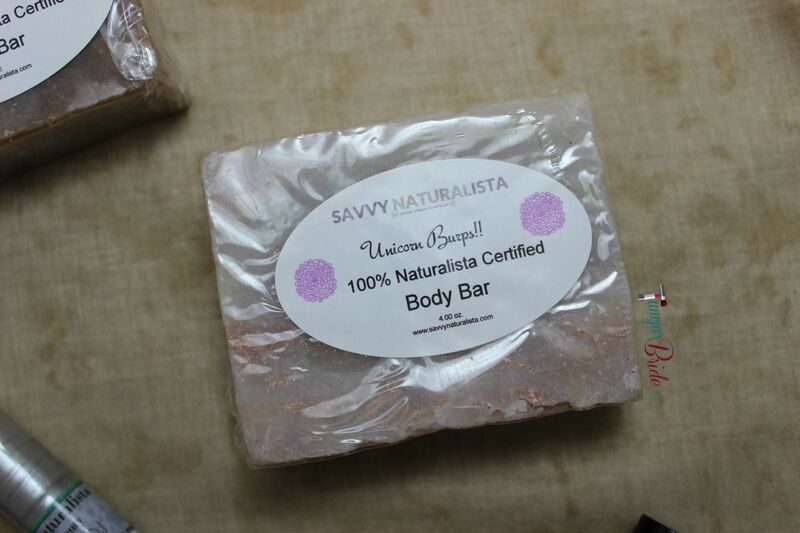 As she is a believer in all things natural and crafting handmade affordable beauty products, I felt confident using all these products. 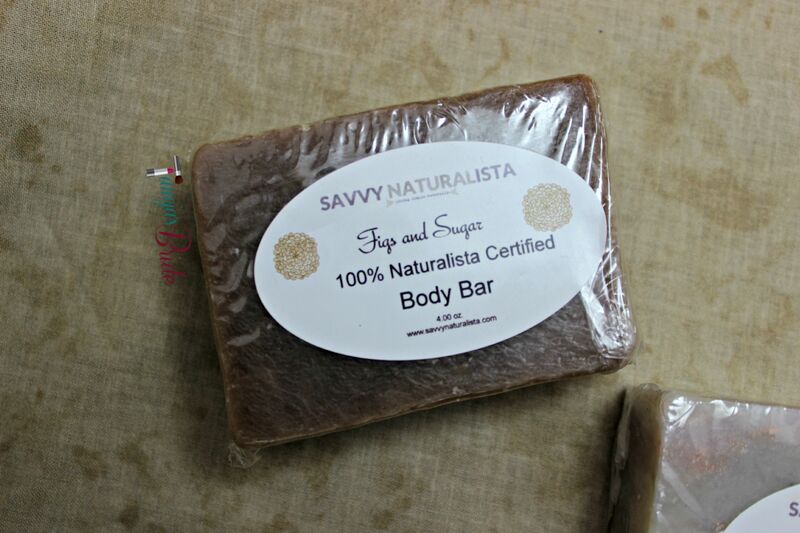 As someone who enjoys body bars that have unique, lovely scents, I see myself buying more of them! I hope to try her Luscious Lip Scrubs, Room Fresheners and Bath Truffles, as well. 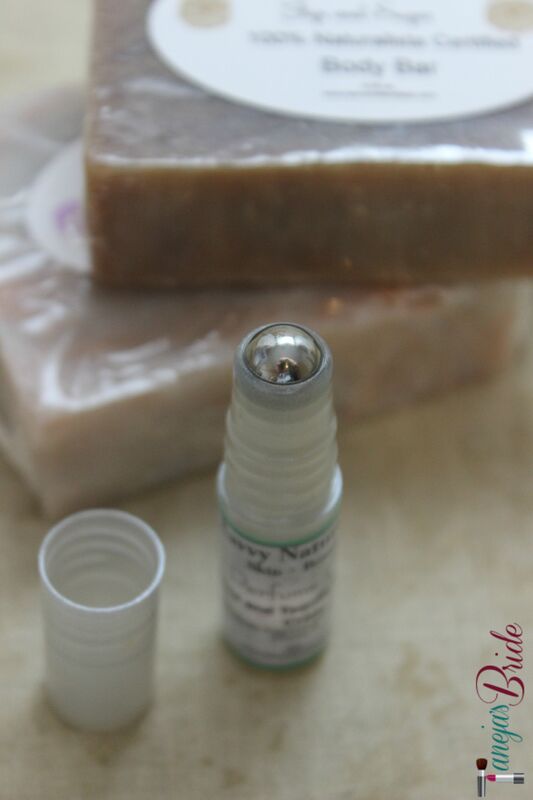 There’s a lot to find on her site if you are into scents and beauty products! 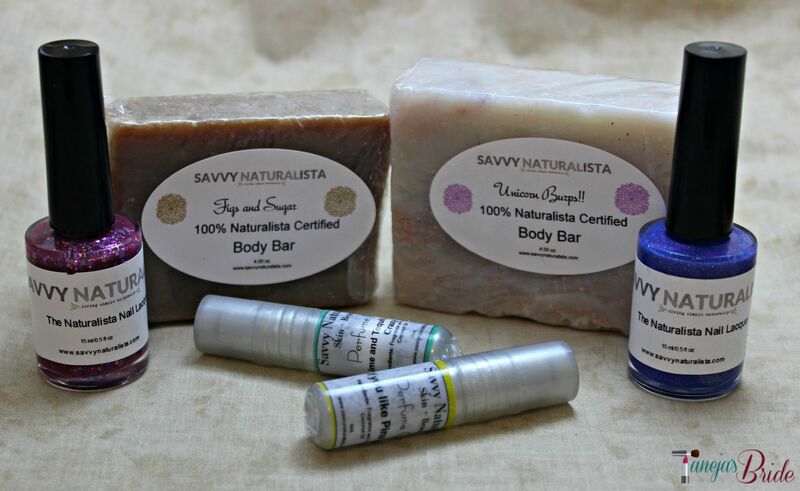 This looks like a truly lovely selection of natural products. The polishes are gorgeous, and the perfume oils and soaps look fantastic! This line looks great. I love that it’s natural. I’m loving the look of both those polishes. The entire line looks fabulous! Another brand to add to my “must try” list! Looks like a lovely collection/ showcase of products. If there’s one thing I’d suggest to the owner… improve the packaging and revamp the sticker-straight-from-the-printer look. Blue This Way looks so pretty! Ooh, everything sounds/looks great, but I totally want to bathe with Unicorn Burps! Blue This Way looks great on you! I loveeeee rollerballs! Especially when I can smell like some of my fave drinks! 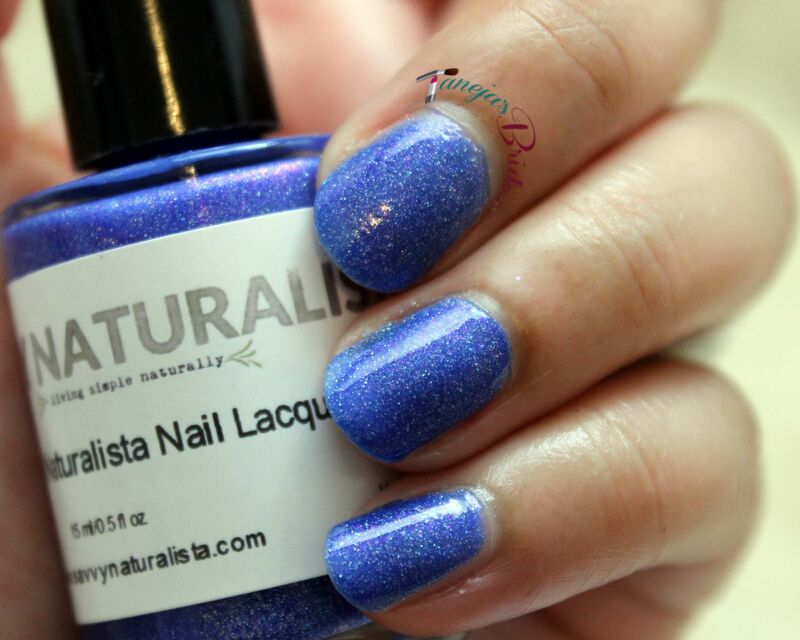 That blue polish is gorgeous and Unicorn Burps?! LOL Im dying over here but I want to try it so bad, the scent sounds amazing! Ooh – the body bars sound fabulous and those roller balls… sweet!